Hands-on training backed by theory prepares you to help organizations protect IT assets from cybersecurity threats and positions you to flourish in a rapidly expanding field. 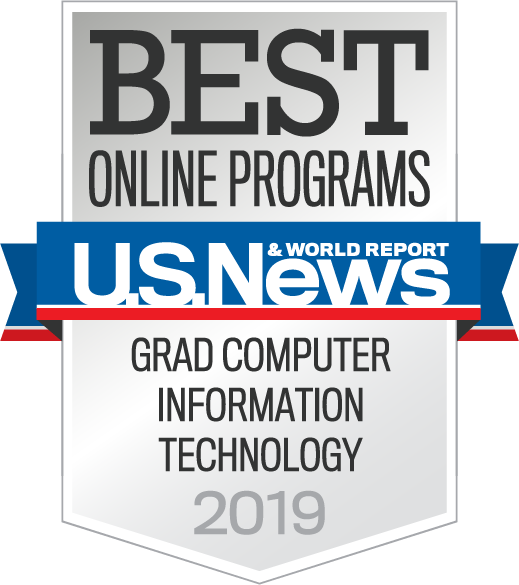 Graduate from a school that is designated by the National Security Agency (NSA) and the Department of Homeland Security (DHS) as a National Center of Academic Excellence in Cyber Defense Education (CAE-CDE), a quality standard employers recognize. Study with expert educators, researchers and industry professionals working at leading corporations and dynamic startups. 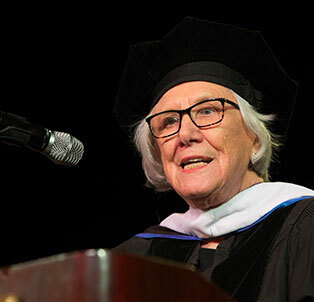 As a leader in cybersecurity education, the Seidenberg School of Computer Science and Information Systems at Pace University offers a top-ranked online Master of Science in Information Technology (MSIT) with Cybersecurity Concentration that is carefully crafted to provide you with the real-world blend of knowledge, skills and problem-solving aptitude that today’s employers seek. The comprehensive information technology curriculum, enhanced by specialized instruction in cybersecurity, combines theoretical knowledge with hands-on practical experience in exciting lab environments that incorporate the latest technology, tools and techniques. 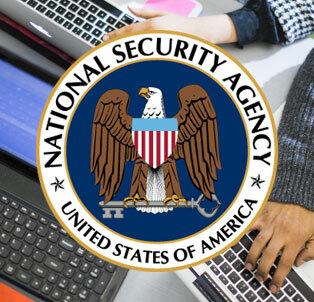 Designated by the National Security Agency (NSA) and the Department of Homeland Security (DHS) as a National Center of Academic Excellence in Cyber Defense Education (CAE-CDE), the Seidenberg School is a national leader in cybersecurity education, and our graduates enjoy exciting careers at agencies including the U.S. Department of Homeland Security, the FBI and the New York City Police Department. 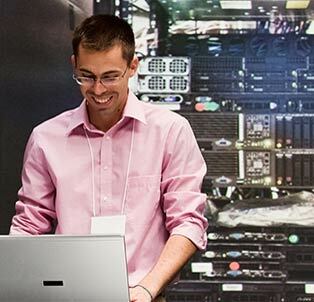 The demand for IT expertise continues to grow in our technology-driven business world. Information security is driving a large portion of the growth in the IT workforce as cyber threats become increasingly sophisticated and pervasive. Today nearly every IT position requires cybersecurity knowledge. Individuals with an IT or related background who want to advance their IT career or transition into a cybersecurity position. Business managers and executives who work with IT professionals and who want to acquire IT expertise to add value to their organization and to remain competitive in their careers. Individuals who have limited professional technology experience, but are interested in pursuing a career in information technology (a specific track is available to these students). To learn more about the Seidenberg School’s online MSIT–Cybersecurity, fill out the fields below to download a free brochure. You can also call us toll-free at (866) 843-7205 to talk with one of our admission advisors. © 2019 Online Master of Science in Information Technology at Pace University. All rights reserved.